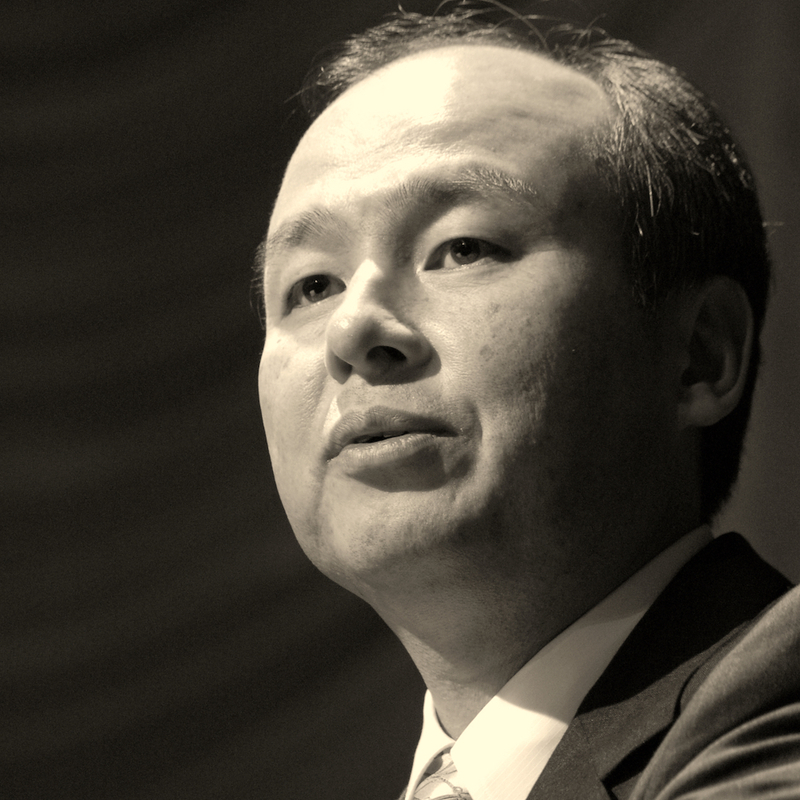 Born in 1957 to Korean parents, Masayoshi Son found his entrepreneurial spirit at the age of 19, becoming convinced that microchips were the future of technology. This spirit led him to transform the small telecoms business he founded in 1981 to the global giant of telecommunications that SoftBank is today and himself into Japan’s richest man, worth $13.6 billion. Alongside his entrepreneurial efforts in the technology sector, he has spent recent years investing in solar power, a direct response to the Fukushima Daiichi nuclear disaster that has helped change the face of the Japanese energy sector. In 2011 he donated 10 billion yen and his future salary to victims of the Tohoku earthquake and tsunami. Son was named by Forbes in 2016 as the 53rd most powerful man in the world as well as the current wealthiest man in Japan. In 2016, in partnership with Prince Mohammad Bin Salman of Saudi Arabia, Son announced a $100bn technology fund and recently pledged $50bn investment in US start-ups. Despite his family changing their name to Yasumoto, Son goes by his ancestral Korean name, acting as a role model for ethnic Korean children in his adopted home country."